Our Juniors program is designed for U4-U8 year-old players with all levels of experience including beginners, recreational and developmental players. Our young players are placed in classes with similarly skilled players in order to maximize their development. We feel that this is a perfect age to for players to discover their "love for the game" and the correct training can have a tremendous impact on the future success of a player and their passion for the game. Development of the basic technical skills is one of the most important elements in the development of young players, so we target our training to maximize the touches on a ball while maintaining an exciting and stress free learning environment. Our coaches develop their mental, physical, and social abilities through creative games and other activities. And one of our main goals is KEEP IT FUN! Our Futsal Training classes are open to every player, regardless of location, club or school affiliation. 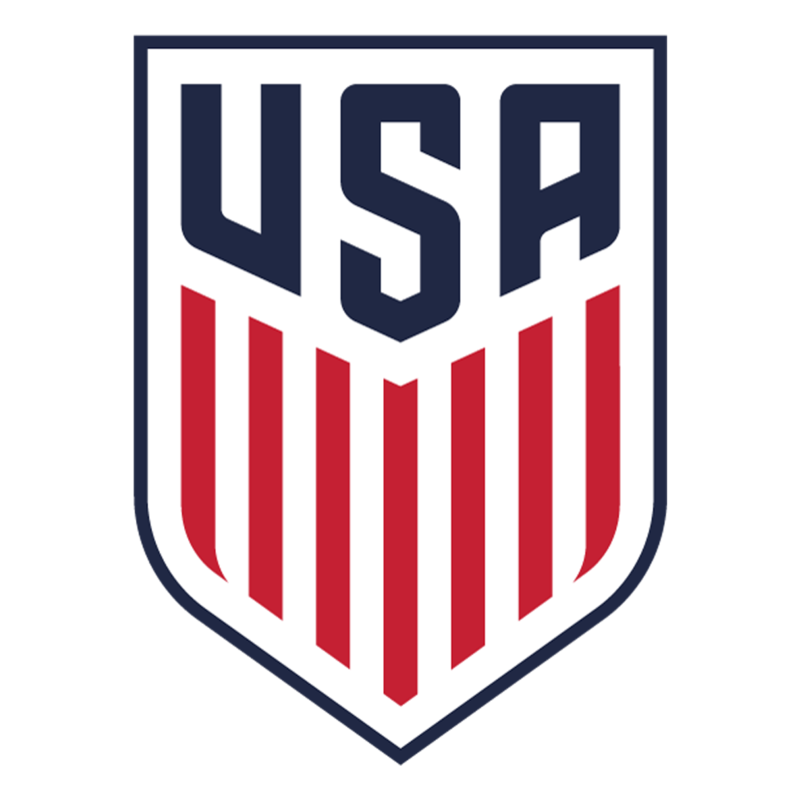 Our program is focused on all players, who may or may not have futsal experience, but exhibits a strong understanding of soccer and fundamental technical skills. Classes are then divided to address age, development and skill levels within each class. By focusing on the "developmental age", versus "physical age", our coaches can maximize the time with the students to accelerate their progress. free registration for Charlotte Futsal Development Academy I.D. Sessions.